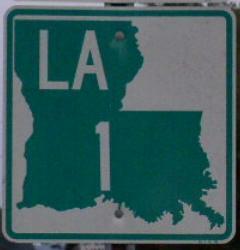 Louisiana State Route 1 is a north-south highway in the state. 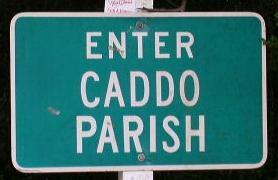 This is one of the, if not the, longest highway in Louisiana. Info on LA St Rt 1 is broken down by parish below.